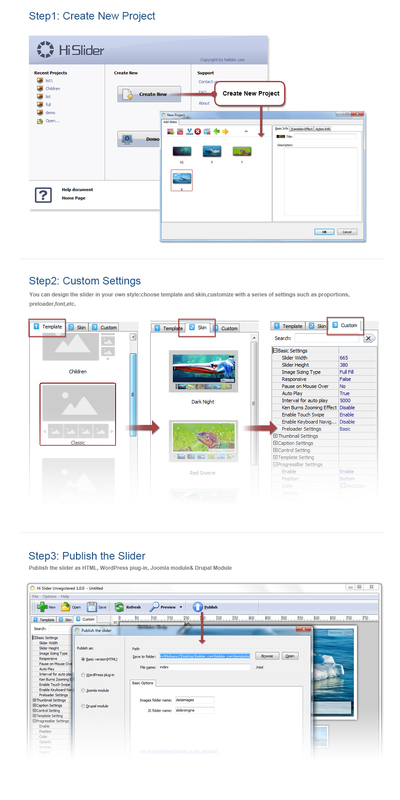 A-PDF Free Html5 Slideshow Creator (Hi Slider) is a powerful and handy Html5 Slideshow creator designed to create Html5 slideshows with fantastic transition effects. Rich slideshow templates and skins are provided. It enables users to add unlimited number of pictures. It enables you to play slideshow through almost all browers and devices like iPad, iPhone, etc. 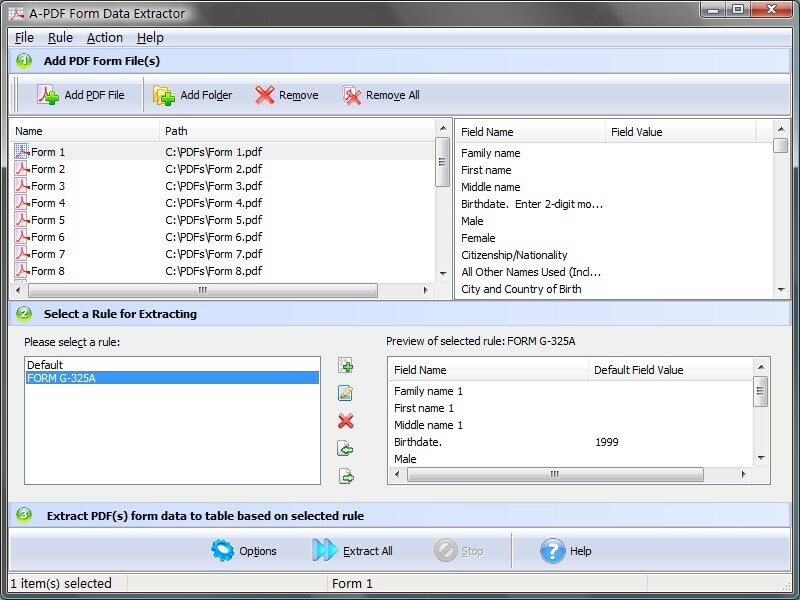 A-PDF InfoPath to PDF is a fast, affordable way to batch convert Microsoft InfoPath documents into professional-quality documents in the popular PDF file format. Its easy-to-use interface allows you to batch create PDF files even support monitor hot directory. A-PDF InfoPath to PDF supports Font embedding, compression and multi-language. 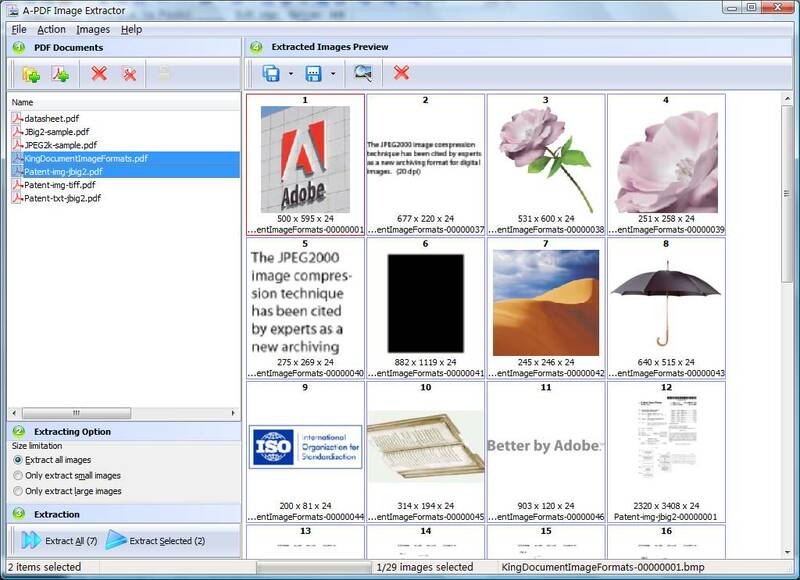 A-PDF InfoPath to PDF supports bookmark, watermark, security, page number, properties and viewer setting. 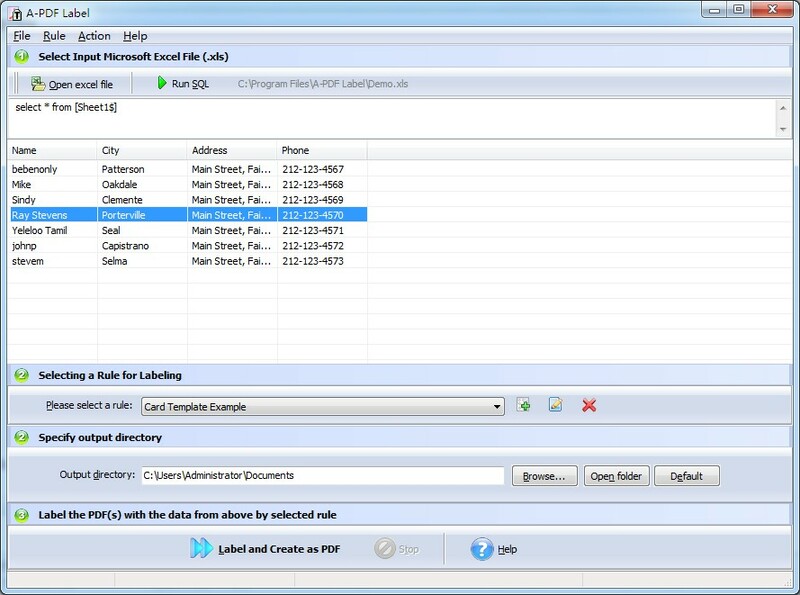 A-PDF Mailer is batch email sender software for Windows that allows you to send PDF files with dynamic watermark to multiple recipients (addresses) in Excel list.